Bruce Springsteen and the E-Street Band played in Albany another show of The River Tour 2016. Two “new” songs in the setlist: Be True and Detroit Medley. Apparently no Patti on stage. 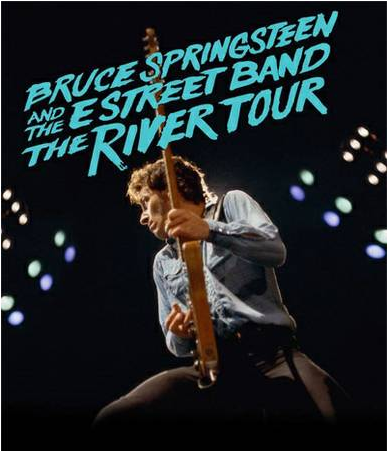 Next stop of The River Tour 2016 is Hartford, on February 10th 2016. This entry was posted in 2016, scaletta, springsteen, the river and tagged 2016, setlist, springsteen, the river by Tsitalia. Bookmark the permalink.